Prior to retiring and joining Clinical Genomics, Ms. Padbury was a Partner and Vice Chairman of Ashurst, a global commercial law firm, and served as Chairman of Ashurst Australia for eight years before the firm’s full merger with Ashurst LLP in 2013. Ms. Padbury worked with Bristows, a UK full-service commercial law firm known mainly for its technology and intellectual property work. She currently serves as Chairman of the Board for Trans-Tasman IP Attorneys and is a member of the Board for the Macfarlane Burnet Institute for Medical Research and Public Health Ltd., Commonwealth Bank of Australia, and Victorian Legal Admissions Committee. Ms. Padbury earned a BA LLB (Hons) from the Melbourne Law School and is a graduate of the Australian Institute of Company Directors. Roy Davis joined the Clinical Genomics Board in 2018 to support CG’s exciting growth opportunities in liquid biopsy and cancer testing. Mr. Davis spent 27 years with Johnson & Johnson and held positions of increasing responsibility including Group President, Company Group Chairman, Worldwide Franchise Chairman, and President of J & J Development Corporation. He also served as Managing Director and General Manager for Ortho Diagnostics in Europe, Japan and the Americas and was the founding President of Veridex (a Johnson & Johnson Company), one of the first organizations to introduce breakthrough technology in the field of circulating tumor cells. He is currently a Senior Advisor for Huron Global Management Consulting and its Innosight subsidiary and was previously an Innovations Advisory Board Member for the Cleveland Clinic. Mr. Davis received a Bachelor of Science from the University of Albany, SUNY and a Master of Science from Rensselaer Polytechnic Institute. 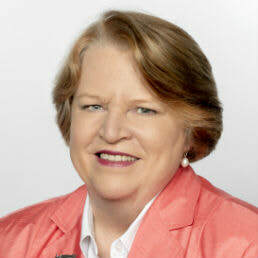 Betsy Hanna is a healthcare and biotech leader. Most recently she was Clinical Genomics’ chief commercial officer with responsibility for developing and executing go-to-market strategies. Ms. Hanna has two decades of healthcare industry experience including strategic marketing, U.S. and international sales management, and product launch. She joined Clinical Genomics from Origin, Inc., a clinical-stage biotech company where she was the president and chief operating officer. Prior to Origin, Ms. Hanna had increasing responsibility during eight years at Johnson & Johnson. 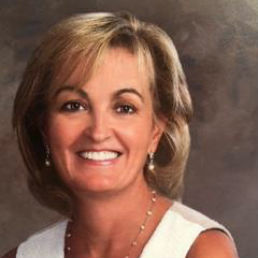 At J&J diagnostics, she was vice president, strategic marketing and led the global launch of two instrument platforms. 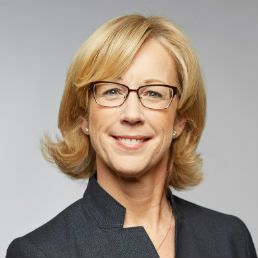 At J&J diagnostics, Hanna also served as vice president Europe, Mideast and Africa and, for J&J Vision Care, was vice president of strategic marketing and a member of the global management board. Ms. Hanna has a BS in Chemical Engineering from the University of Illinois and an MBA from Harvard Business School. Katherine Kalin has more than 25 years experience as a senior executive in the healthcare and professional services industries. Her healthcare industry expertise spans diagnostics, medical devices, and pharmaceuticals. Prior to joining Clinical Genomics, Ms. Kalin led corporate strategy at Celgene, a global biopharmaceutical company, for five years. Ms. Kalin held leadership roles in marketing, sales, strategy and new business development at Johnson & Johnson (J&J) from 2002 to 2011. Prior to J&J, Ms. Kalin served as a Partner at McKinsey and Company, a global management consulting firm, where she negotiated and led consulting assignments, operating as a strategic advisor to senior executives. Earlier in her career, she was a Manager in Corporate Finance at Nomura International in the United Kingdom and Japan. From 2010-16, Katherine served as a member of the Summit Board of Education, New Jersey. Ms. Kalin received a BA in French from Durham University, UK, and an MBA from Harvard Business School. 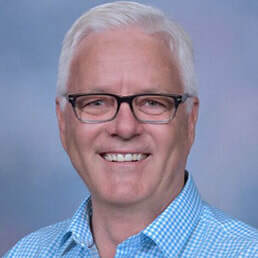 Paul Kelly, MD, FRACP, is a founding partner of One Ventures, a Sydney based venture capital firm providing human and investment capital into high growth companies based on transformative technologies. For more than two decades, Paul has assisted and led early-stage and mid-stage companies to transform ideas, technologies and products into sustainable successful businesses. From 2003-2006 he served as President and CEO of Orchid Cellmark (Nasdaq:ORCH), a leading provider of genetic testing services where he developed and managed major operational and strategic restructuring. He was CEO of Gemini Genomics (Nasdaq:GMNI), a clinical genomics company that he co-founded in 1995 to discover and commercialize novel gene-based targets. He positioned Gemini for one of the UK’s largest biotechnology IPOs in 2000, completed strategic acquisitions in Europe and North America and ultimately oversaw the company’s successful merger with Sequenom (Nasdq:SQNM) valuing Gemini at over $250M in 2001. 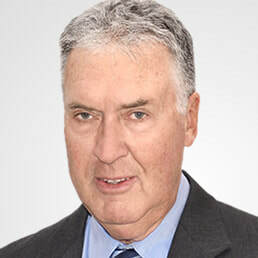 Before becoming a biotechnology executive, Dr. Kelly had a distinguished career as a researcher and physician specializing in endocrinology at St Vincent’s Hospital, Sydney, Australia. While serving as a Research Physician at the Garvan Institute for Medical Research in Sydney, Paul authored over 100 scientific publications, largely in genetic epidemiology of common metabolic disorders. Paul is currently Chair on the Boards of OneVentures investee companies Vaxxas and Hatchtech and is non-executive director of Charmhealth and FindMe technologies, and is a nonexecutive director of Agamatrix Inc., a US-based medical device company he co-founded. He served on the Board of Directors of the American Society of Medicine, Law and Ethics from 2005 to 2008. Dr. Kelly is a graduate of the University of New South Wales where he received his Bachelor of Medicine, Bachelor of Surgery (Honors), and Doctor of Medicine degrees. He is a Fellow of the Australasian College of Physicians. 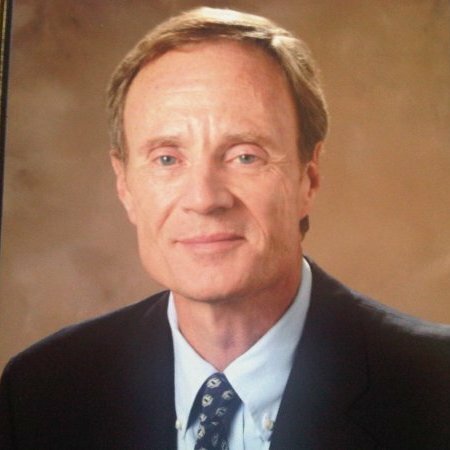 Max Mawhinney was a co-founder and largest shareholder of Enterix Inc. in 1997 and is a co-founder and largest shareholder in Clinical Genomics Technologies. In addition to his experience in managing technology start-ups, Max was previously the founder and Managing Director of ICA Property, a company specialising in major industrial and commercial projects. ICA Property initiated a number of substantial development funds raising capital from major Australian institutional investors. Through ICA Property, Max was responsible for over $1billion in projects and has extensive experience in all aspects of business management and he has served on the Board of a number of Australian companies. Max was also a founding Director of the Property Industry Foundation, a charity set up to raise money to provide facilities for “kids on the streets” in Sydney. He was also a founding Director of the Urban Task Force, the major property industry lobby group. Max also has extensive farming interests.